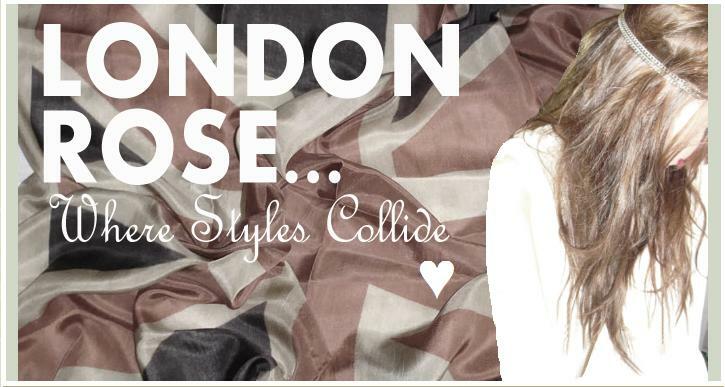 Firstly check out my anti-bullying website www.clashingtime-anti-bullying.blogspot.com where I did a great interview with Hannah from London Rose, the amazing fashion blogger. Go over and give your feedback for the interview. Today, I was unable to find anything to wear and as I was only popping to town and to the cinema, I didn't see the point in dressing up. Then I saw my ASOS Bow Back Skater Dress for £26. I matched it with my new primark cream belt. It reminds me of the lovely Lauren Conrad in the picture above from last summer when she was spotted shopping in America. I was listening to This Aint A Love Song by Scouting For Girls earlier and it pretty much put things into prospective for me! You might need to wait to let it load. Lovely dress! 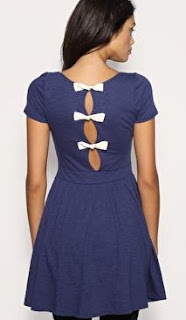 Been meaning to get a dress with bow detail on the back! Oh wow, that's weird. I listened to that all the time when me and my ex broke up, along with 'Merry Happy' - Kate Nash. Bad times. Ohh! And i don't like my shoes that much as I think the strap/band over them is too big for me, I prefer it thin or just not there at all! Love this song and your dress is oh so pretty! I adore your dress, the bows are precious! WOW! Gorgeous dress. So pretty! Pretty pretty dress. Perfect for Spring! That dress is so LC! Love it! thank you for the sweet comment about ghost town! i LOVE the asos dress. it's perfect. Well done,it´s a really amazing interview! aand you´ve got an amazing dress. ohh how i love asos. That bow detail is so cute. Love it!